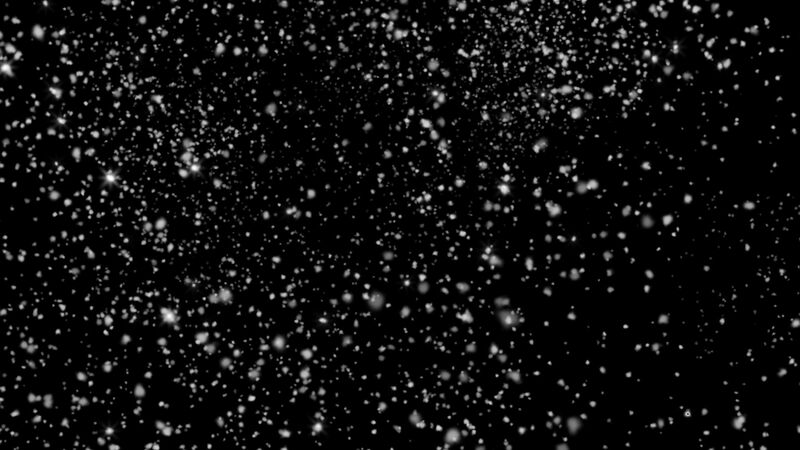 Seamlessly Looping Background ‘Glittering Snow / Black Background’ by downloops.com. This is full resolution freeze frame still image number 1 from the original video loop. 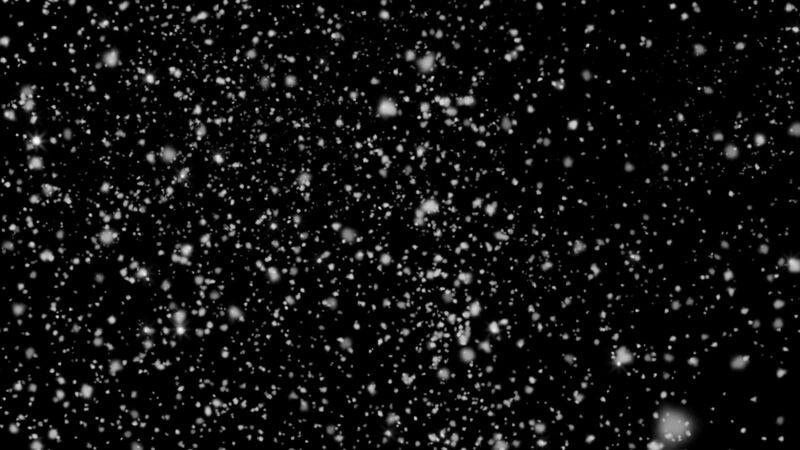 Seamlessly Looping Background ‘Glittering Snow / Black Background’ by downloops.com. This is full resolution freeze frame still image number 2 from the original video loop. 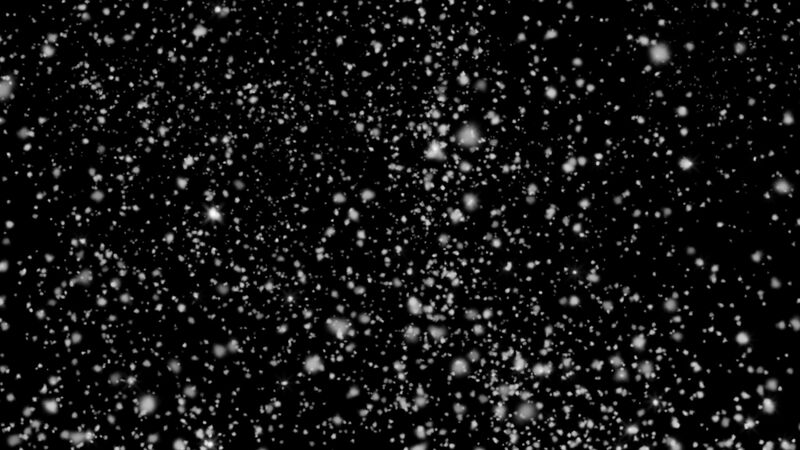 Seamlessly Looping Background ‘Glittering Snow / Black Background’ by downloops.com. This is full resolution freeze frame still image number 3 from the original video loop. Realistically falling snowflakes with a bit of glittering going on. Black background, so well suited for projection purposes or superimposing. Also available with red and blue background.